How Invoice Simple built their knowledge sharing network with Nuclino. 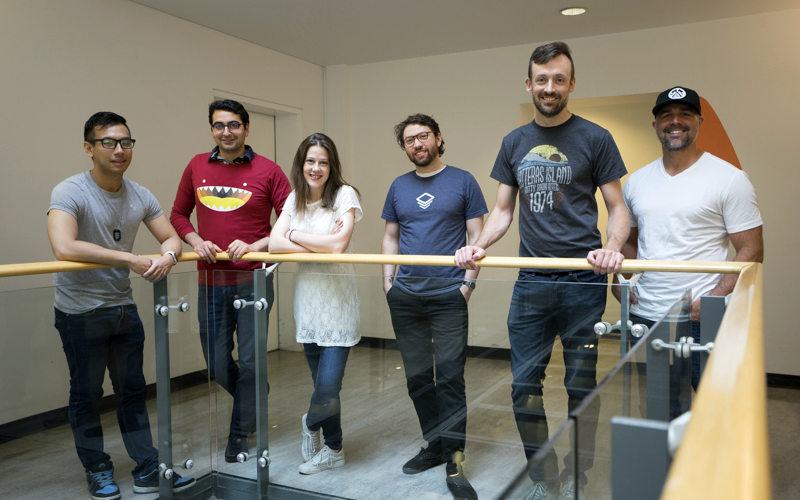 Invoice Simple is one of the fastest growing startups in Vancouver, Canada. The team's mission is to make it effortless for small businesses to manage their finances and stay organized. Their simple and professional invoicing solution is used by hundreds of thousands of small business owners to create, send, and track invoices and estimates. To remain competitive and successful, having cross-functional knowledge sharing as part of your core business strategy is a must. It has been shown to increase innovation, learning, efficiency, giving companies an important competitive advantage. Being a knowledge-driven company, Invoice Simple was looking for a tool that would allow them to document and share their knowledge base across teams. 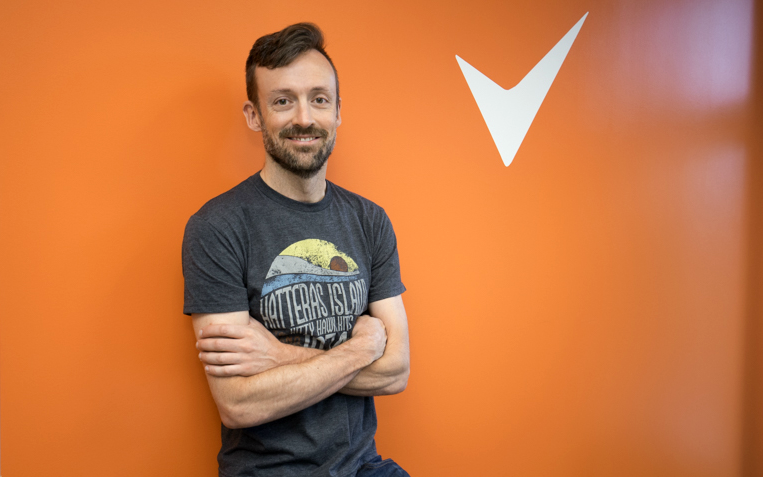 “The documents needed to be organized in a way that was later easy to find, something that is hard on Google Drive,” said Soroush Khodaii, the head of growth engineering at Invoice Simple. The team also wanted to be able to easily share good-looking documents with people outside their organization, for example, application steps for new hires, processes for freelancers and external partners, and so on. The easy and clutter-free editor of Nuclino made it enticing to start writing documents. 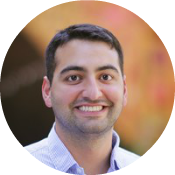 “Linking between documents and referencing people was also very easy, so people added in everything without overthinking and hesitating,” explained Soroush.